A Ghanaian by birth, Gottfried Osei-Mensah first achieved International recognition as the highly successful pastor of Nairobi Baptist Church. Gottfried is best known as the first General Secretary after 1974 of the Lausanne Movement for World Evangelisation. 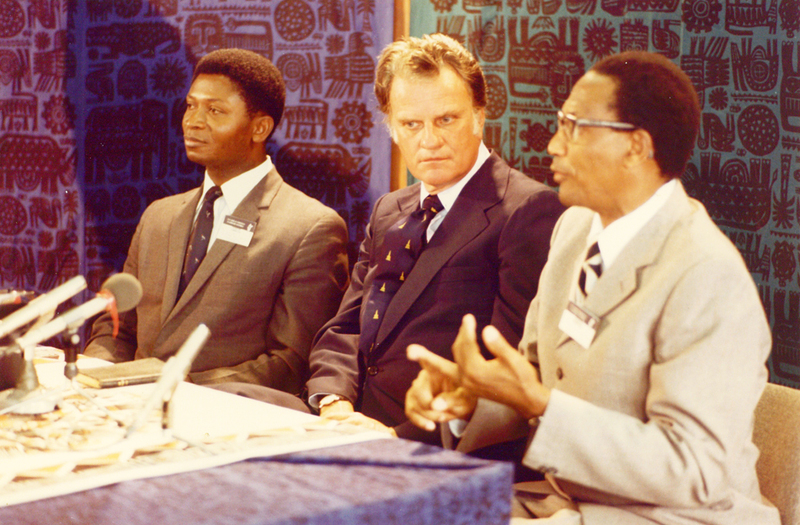 A great expositor and preacher, Gottfried later joined the Billy Graham team, and then thereafter African Enterprise as an International Assistant to Michael. He also chaired African Enterprise’s International Partnership Board for eight years. He and his wife Audrey are now domiciled in the UK. He remains on the Board of African Enterprise United Kingdom.